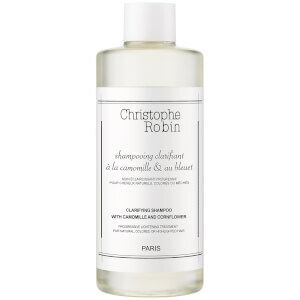 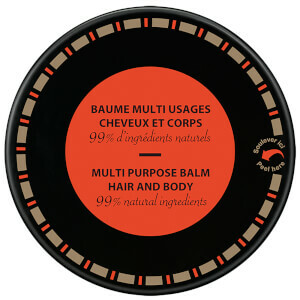 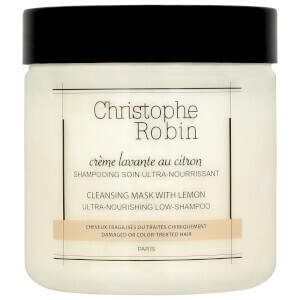 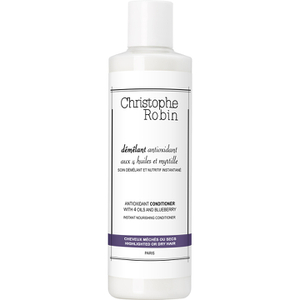 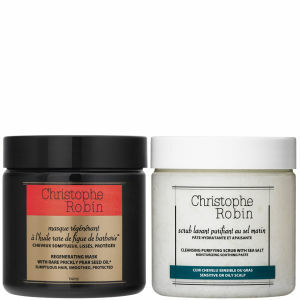 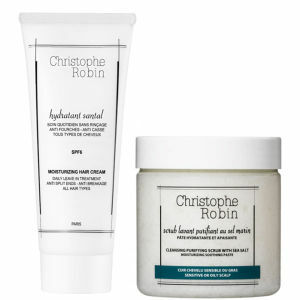 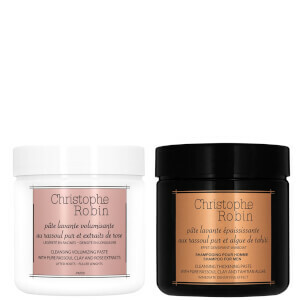 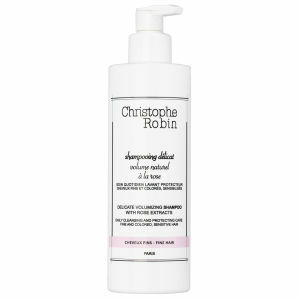 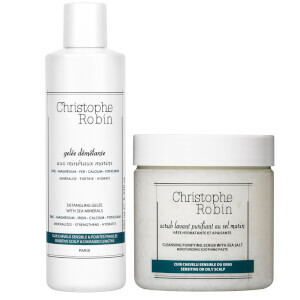 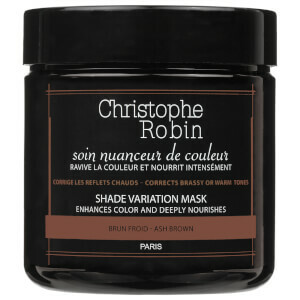 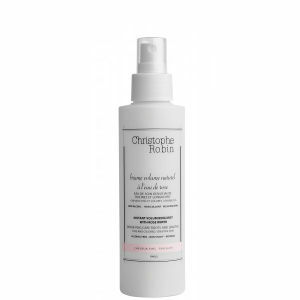 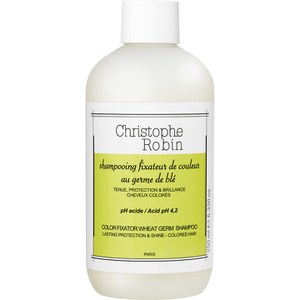 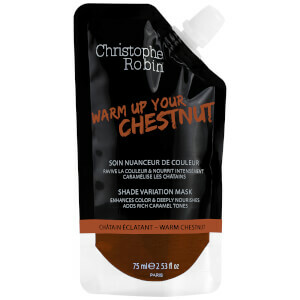 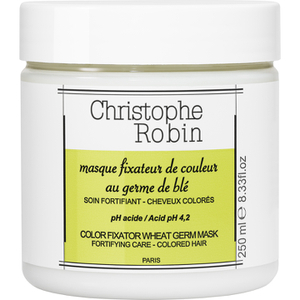 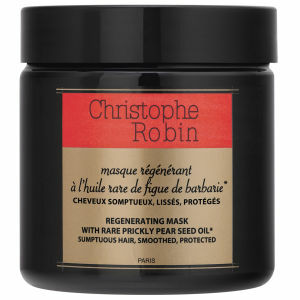 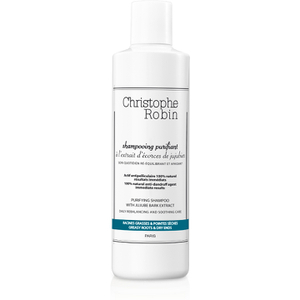 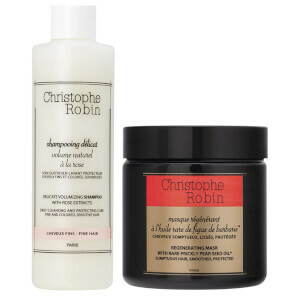 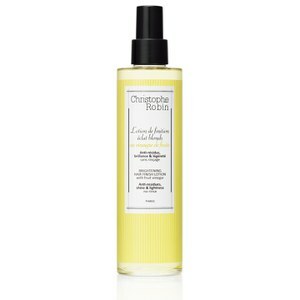 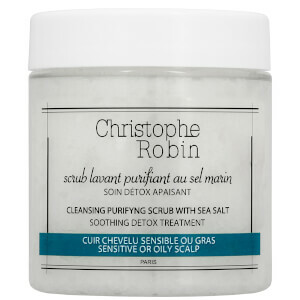 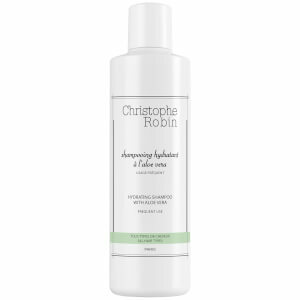 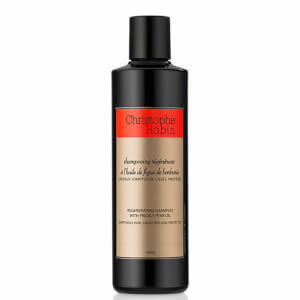 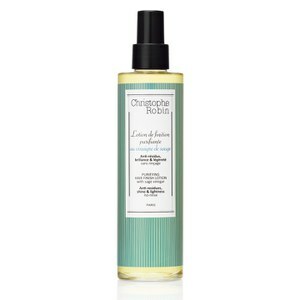 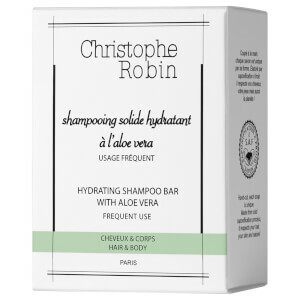 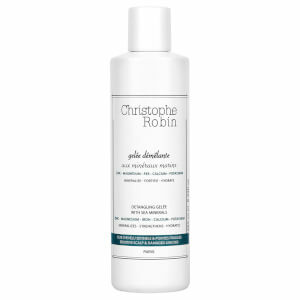 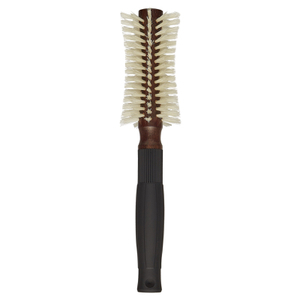 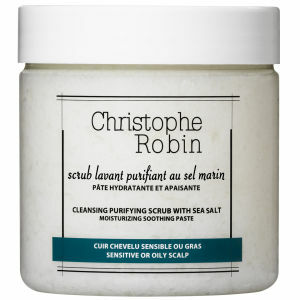 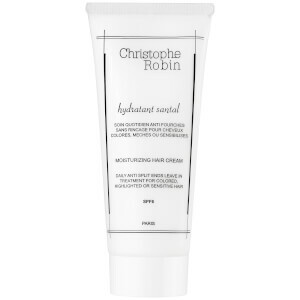 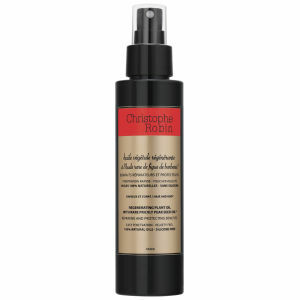 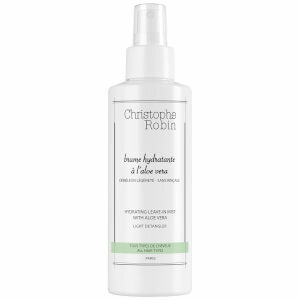 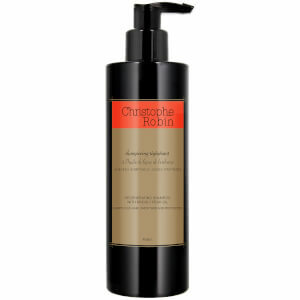 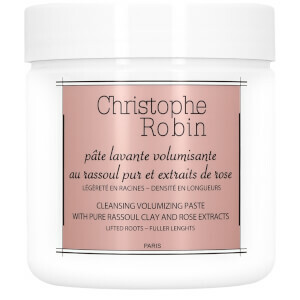 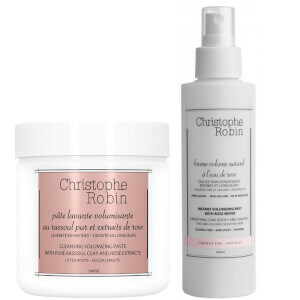 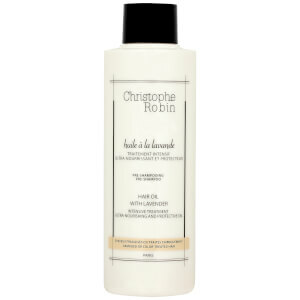 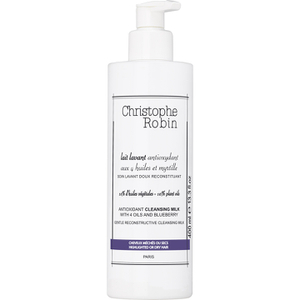 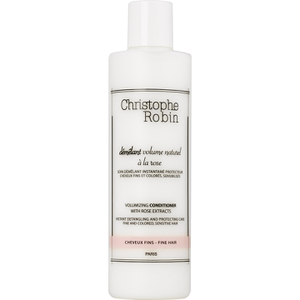 Shop the professional coloured hair care range from Christophe Robin here at Mankind. 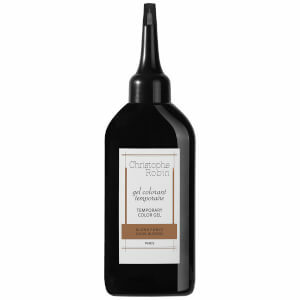 Starting out as a 15 year old apprentice in a small salon in 1985, he was taught to become a good colourist. 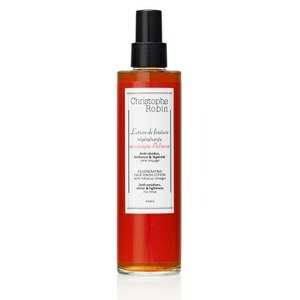 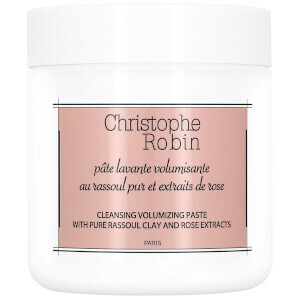 Arriving in Paris at age 18, Christophe began working on producing advertisements and after styling Stephanie Seymour’s hair and colour, a snowball effect of supermodels were queuing for a hair reinvention. In 1995, Christophe Robin opened his first hair salon which also happened to be the first ever hair studio dedicated to colour. 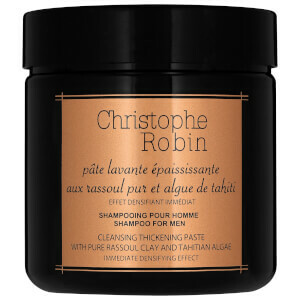 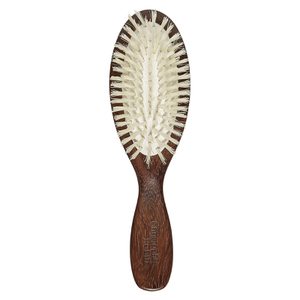 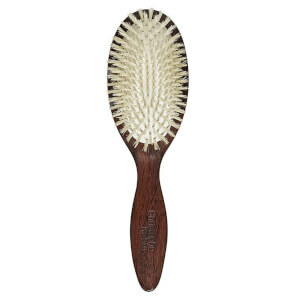 In 1999, he launched his specialist hair care range for coloured and sensitive hair. 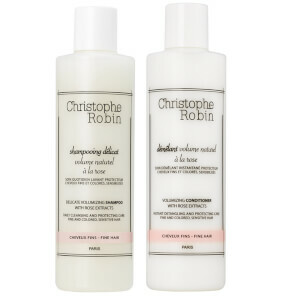 Containing no sulfates, these best-selling formulas are 100% safe and effective for treating coloured hair.